Skyrim Nexus, meh321. 28 Aug 2016. Crash fixes. 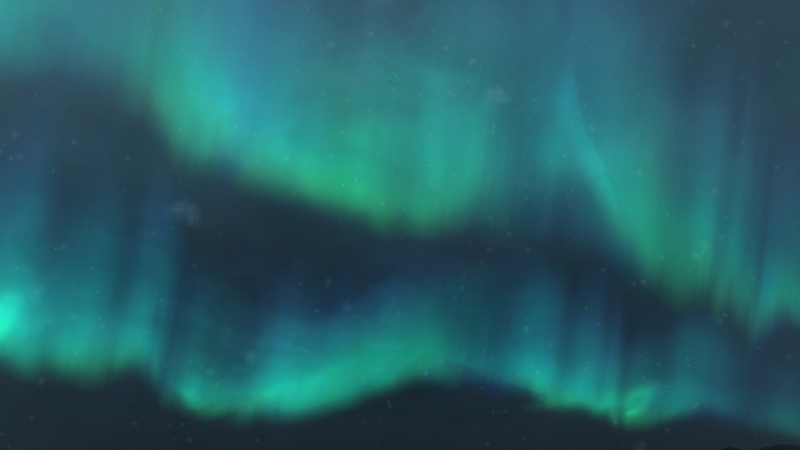 17 Jan 2016 <http://www.nexusmods.com/skyrim/mods/72725>. 2 try set alignheapallocate=0 in crashfixplugin.ini-if you get additional crashes then put back to 1. 3 If it's during showracemenu then close the menu from time to time to free memory. 4 Enable custommemoryblock in crash fixplugin . ini to reduce memory fragmentation. 5 If it's during showracemenu then disable useosallocators=1 and re-enable after character creation is completed.